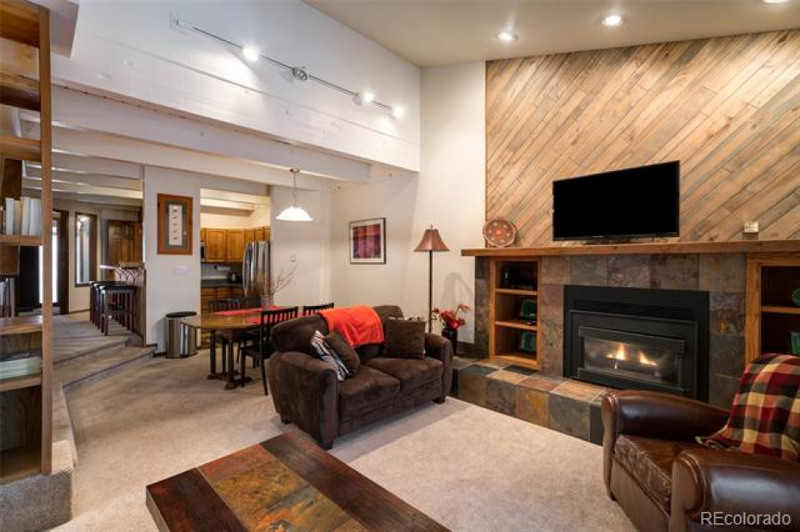 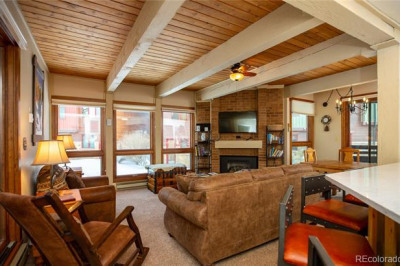 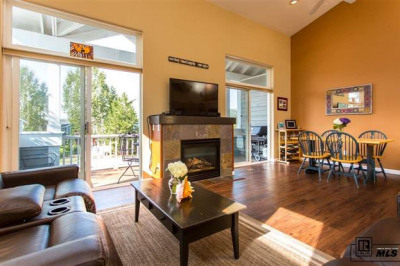 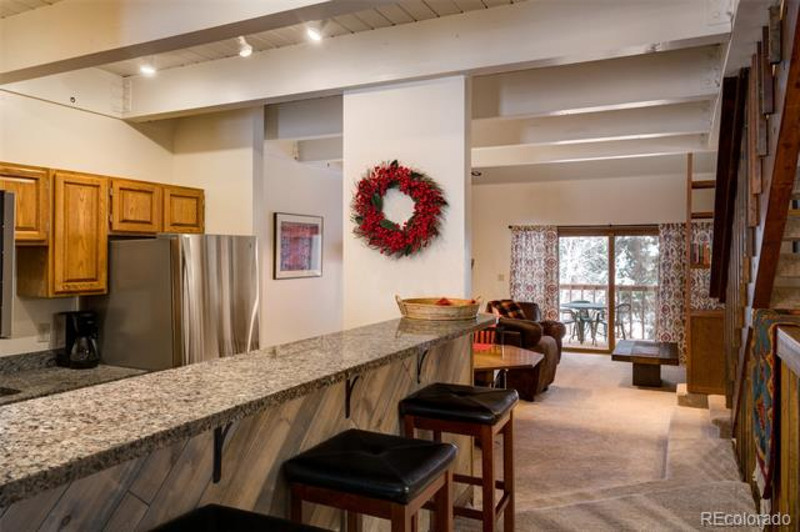 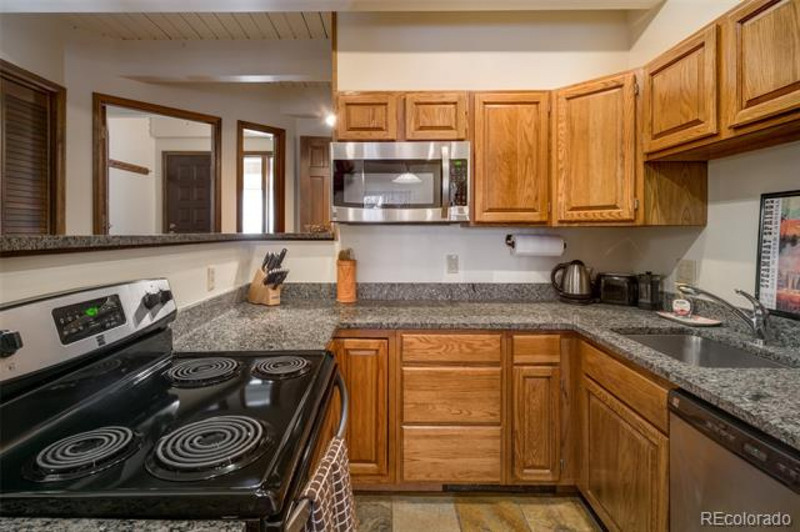 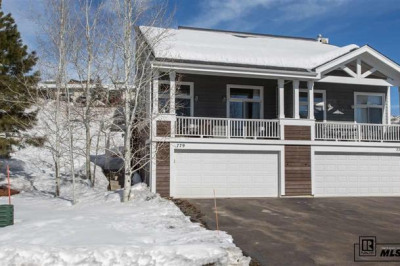 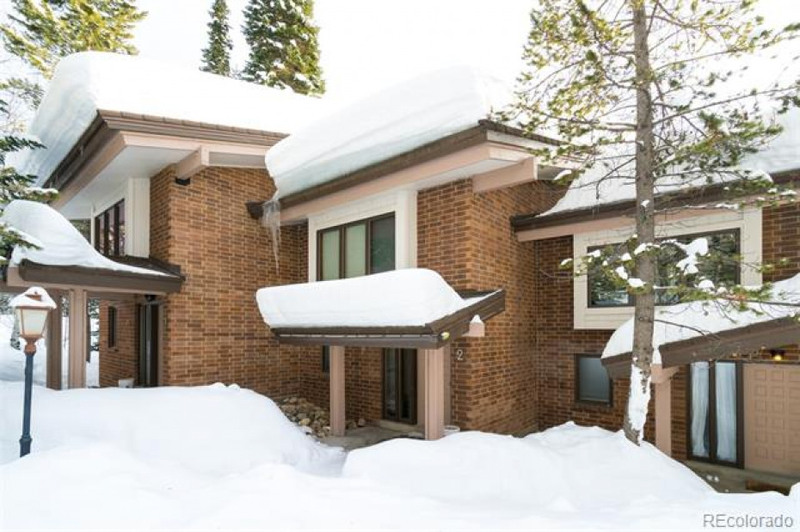 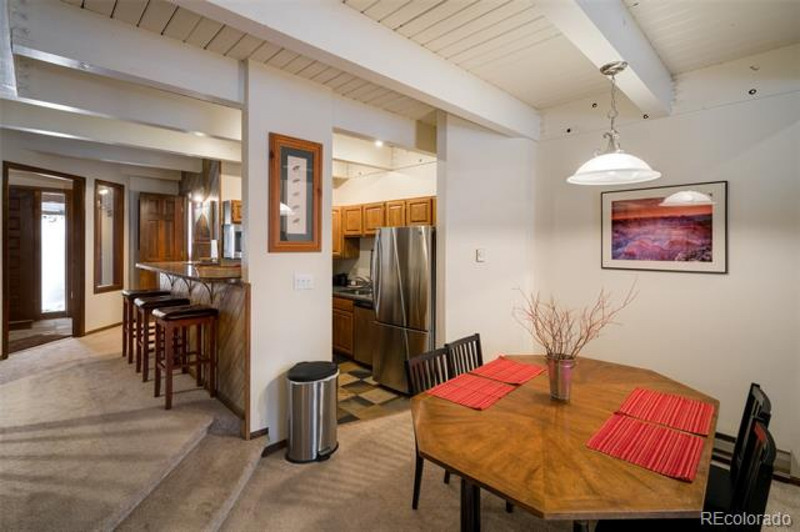 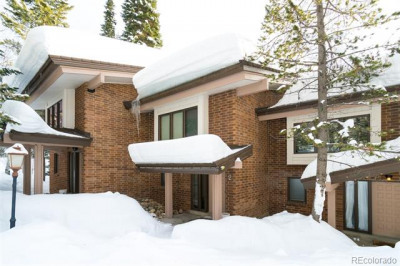 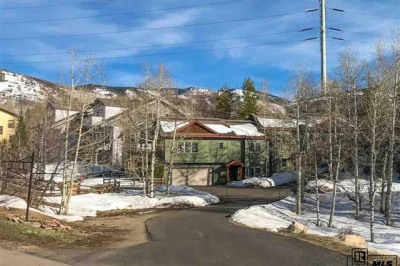 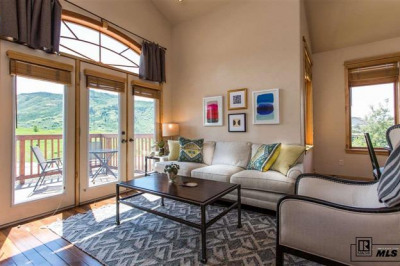 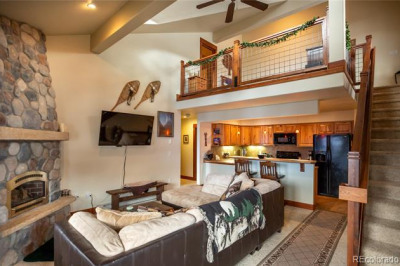 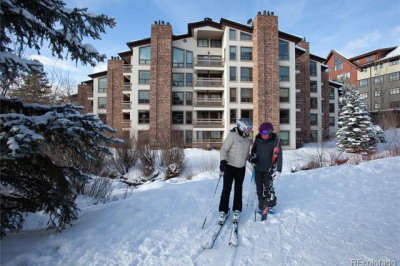 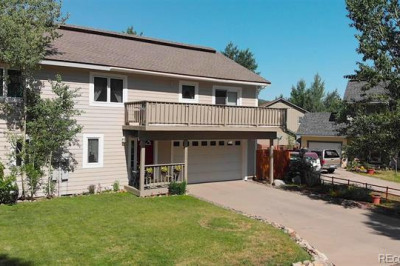 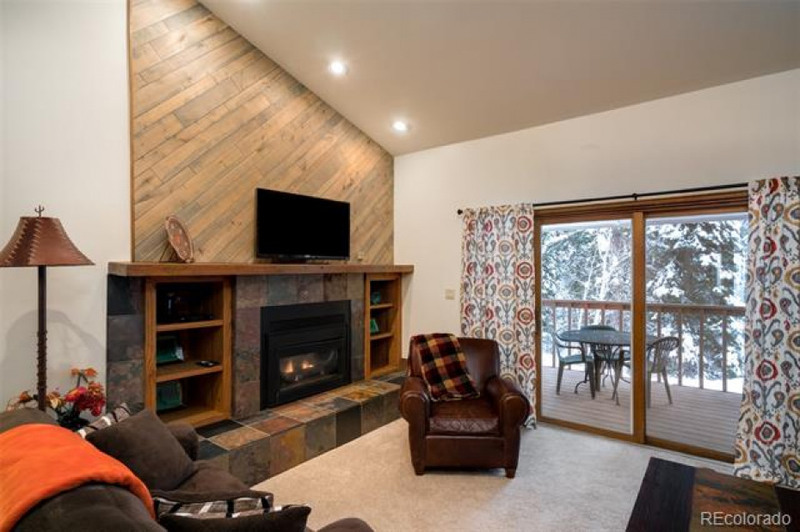 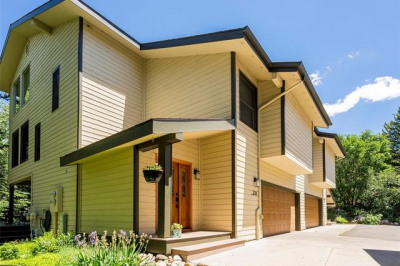 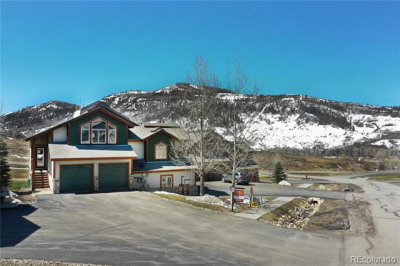 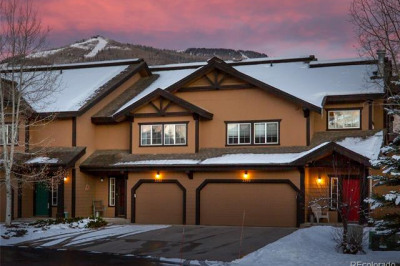 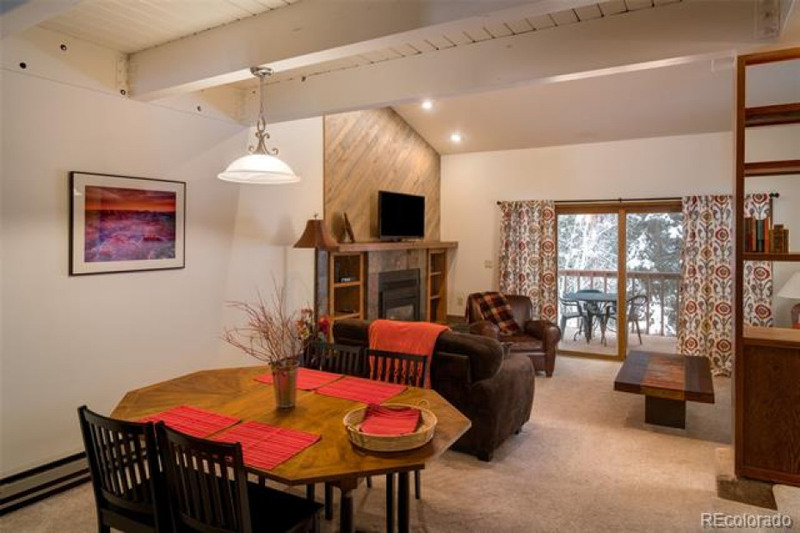 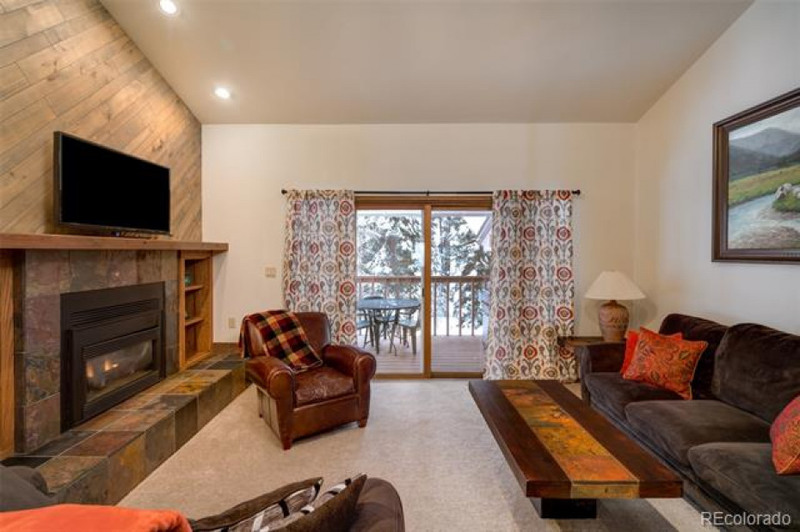 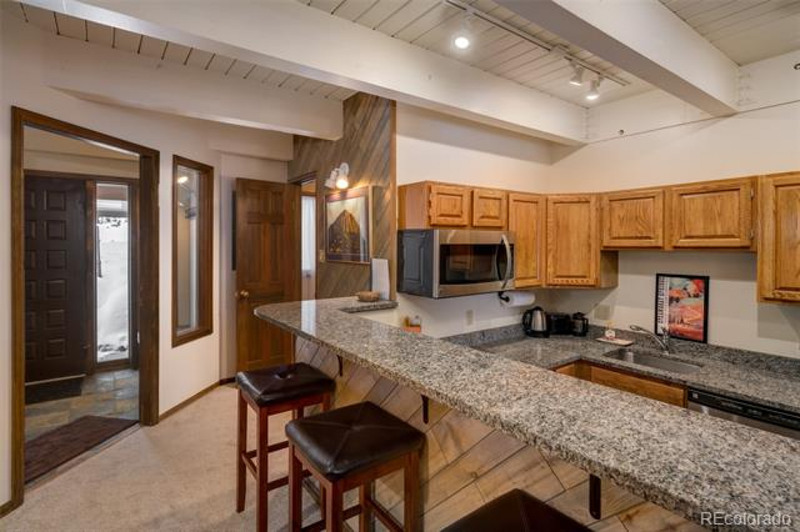 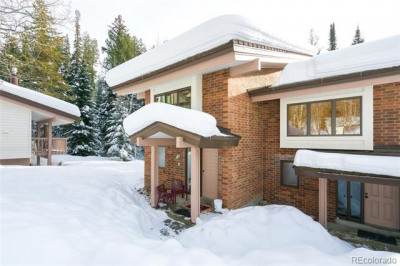 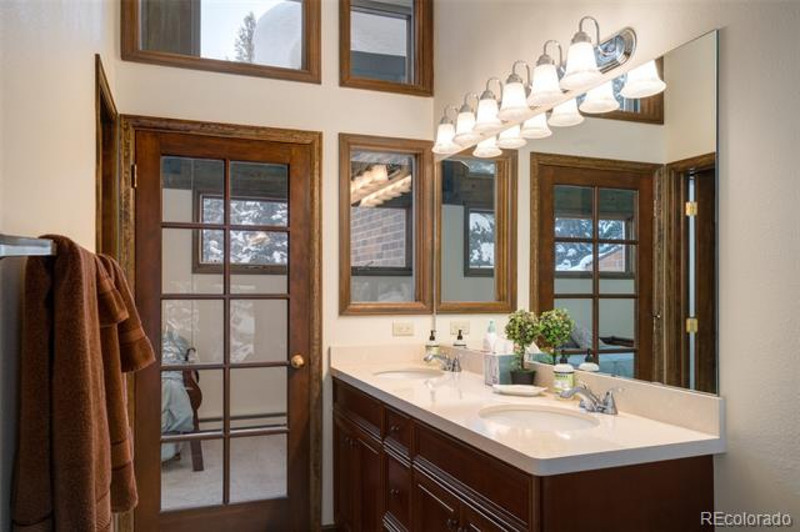 Overlooking Burgess Creek and across the street from National Forest and the Creekside Trail, this Winterwood Townhome encompasses all the features for the ideal mountain retreat. 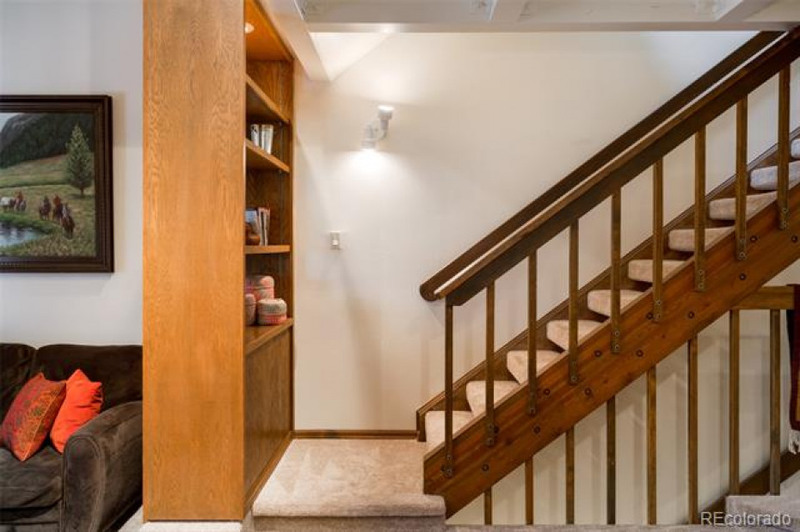 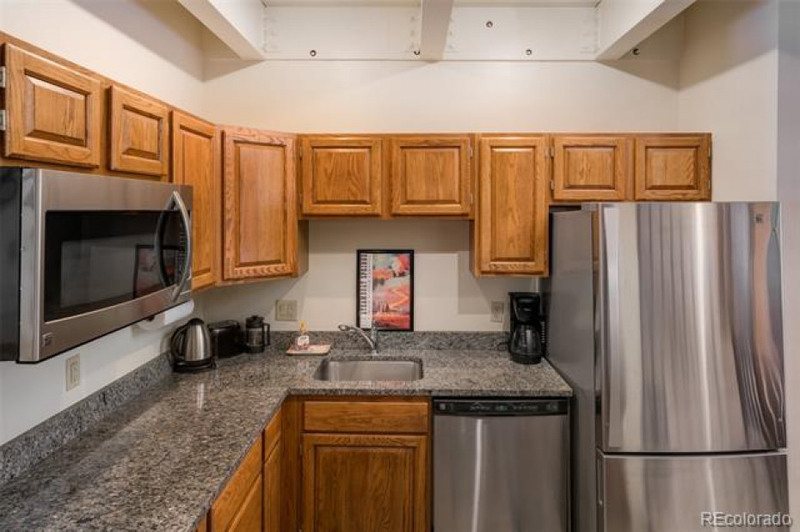 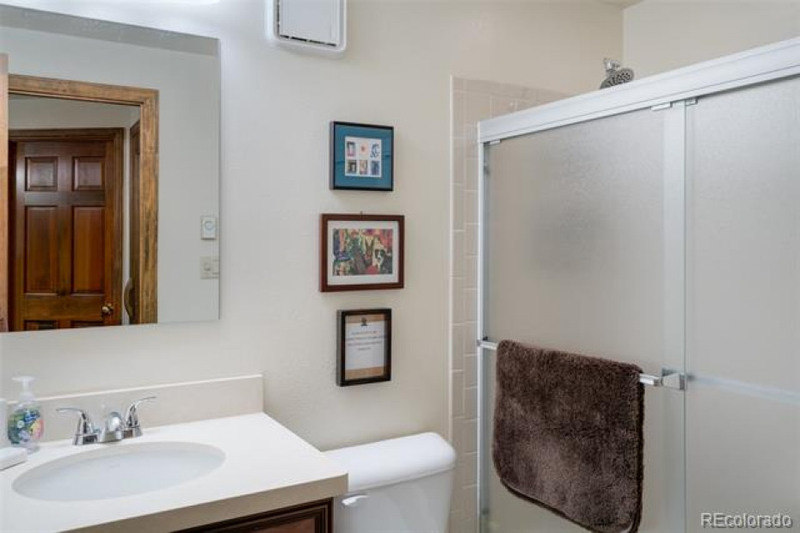 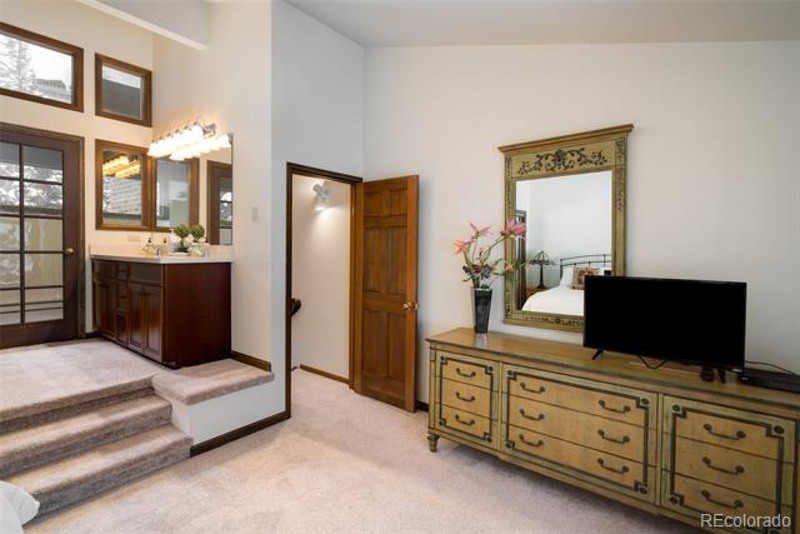 The 2 bedroom, 3 bath, 1,604 sq. 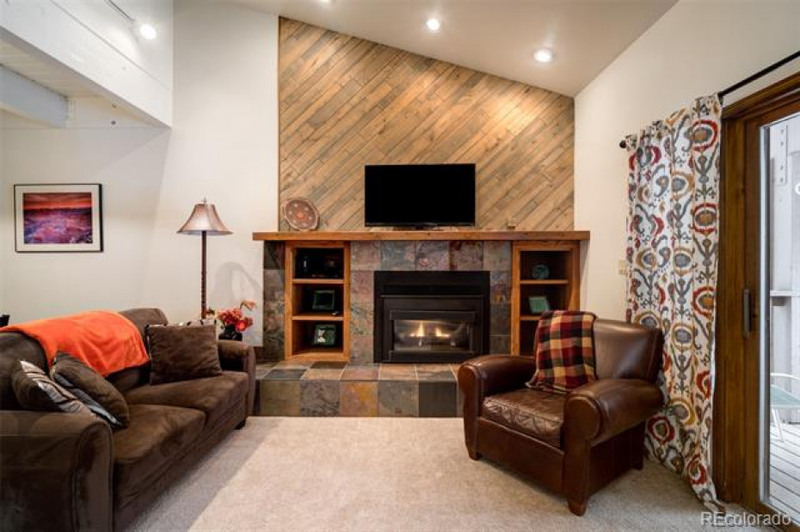 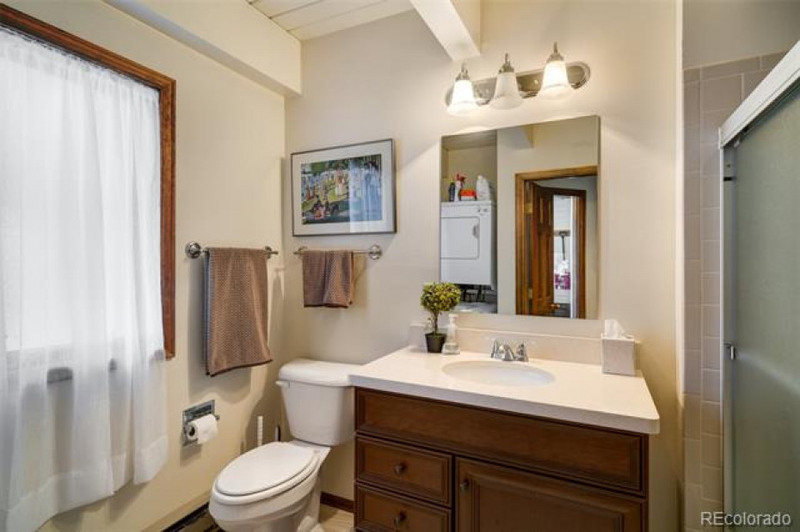 ft. home has been remodeled with tile flooring, slate surround fireplace, quartz bathrooms and new carpeting throughout. The open kitchen includes stainless steel appliances, granite counters, refinished cabinets and opens to a spacious dining and living room. 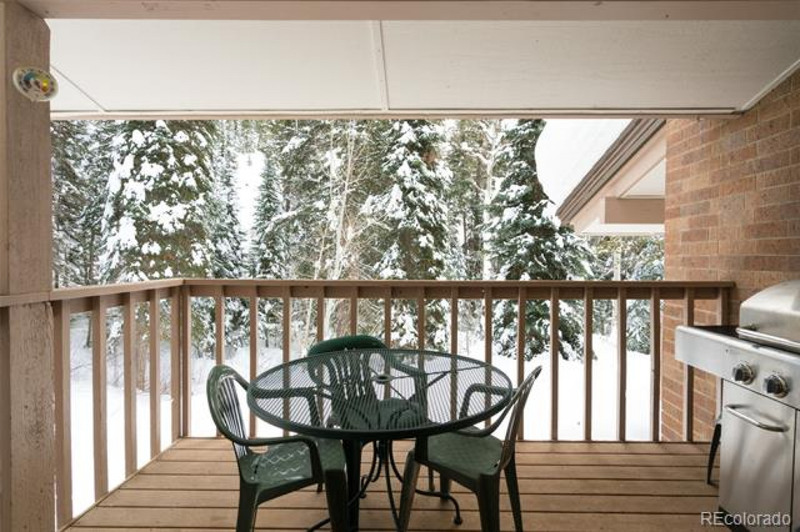 Open the living room sliding doors and walk out to the covered deck overlooking the tumbling creek. 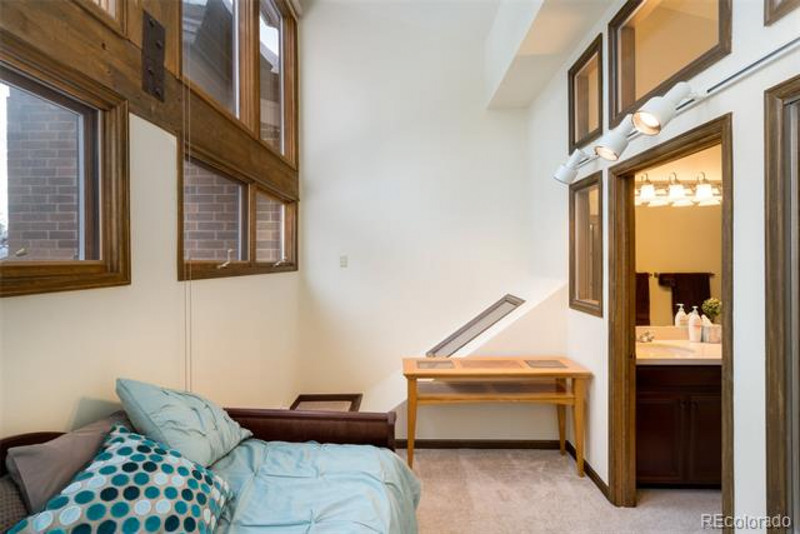 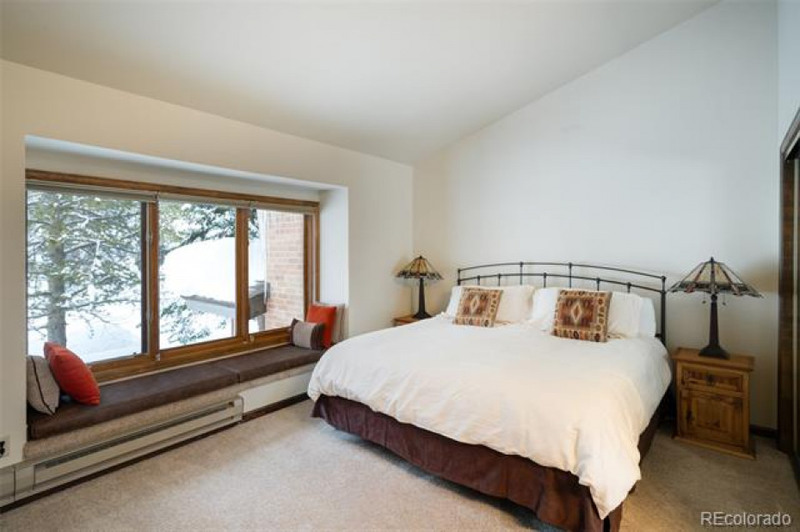 The oversize master bedroom sits on the top floor allowing for the upmost privacy with vaulted ceilings and an attached bonus studio/office space with an abundant amount of sunlight. 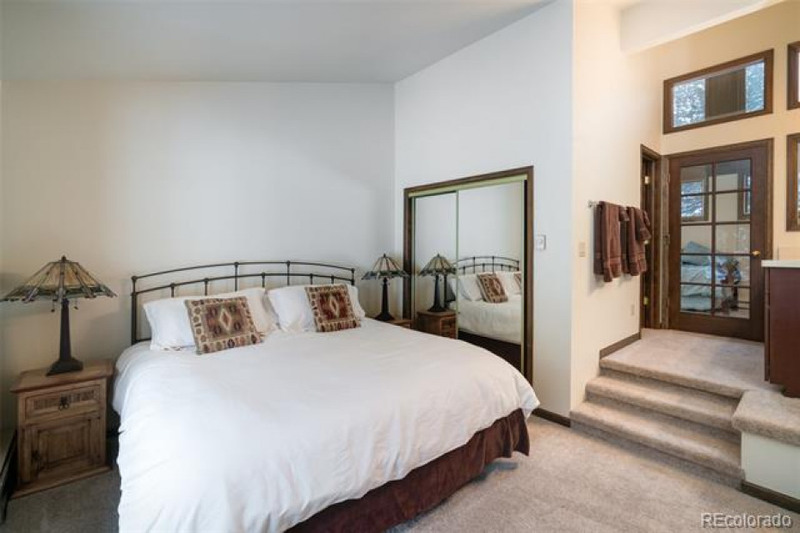 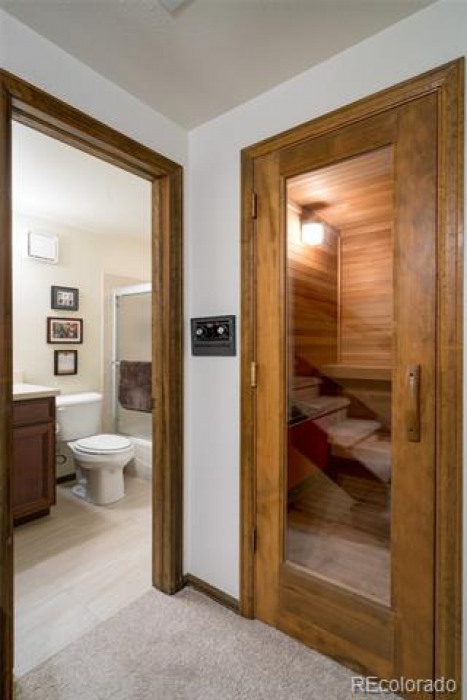 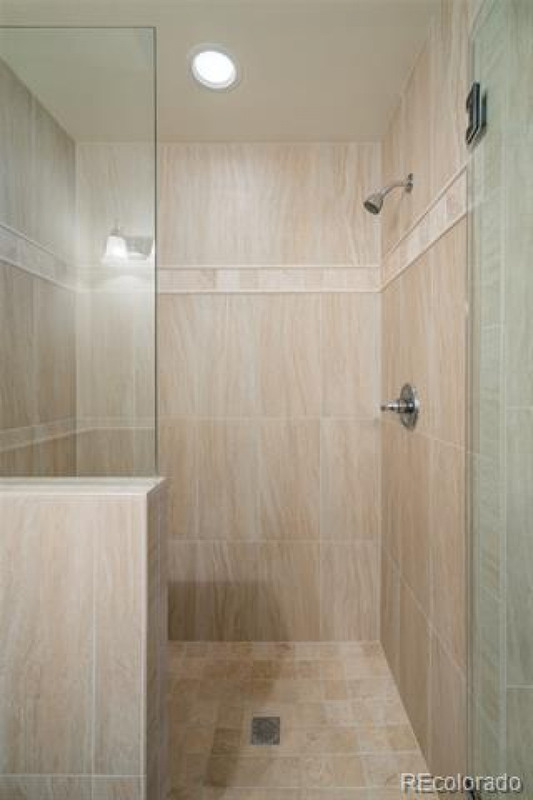 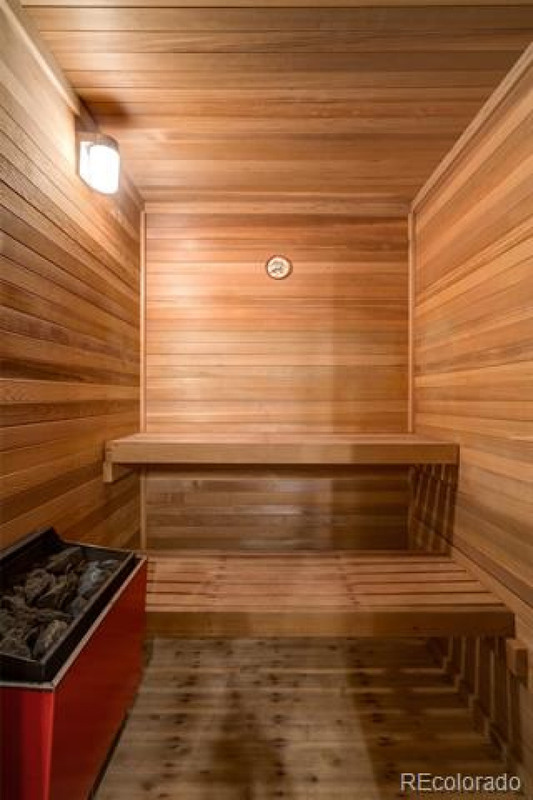 The second bedroom is well-appointed and right next to the in-home sauna! 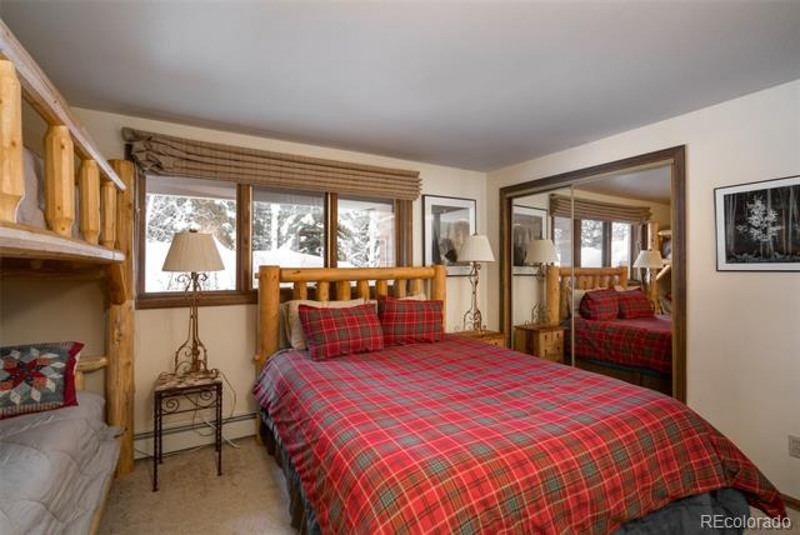 Seclusion and privacy yet so close to the Thunderhead lift!